Listen to a broadcast summary of our ranking of American City & County's Top 10 stories of 2015. Stories covering a range of subjects from police body cams to the aging government workforce drew the most interest in American City & County’s (AC&C) and GPN’s audience in 2015. 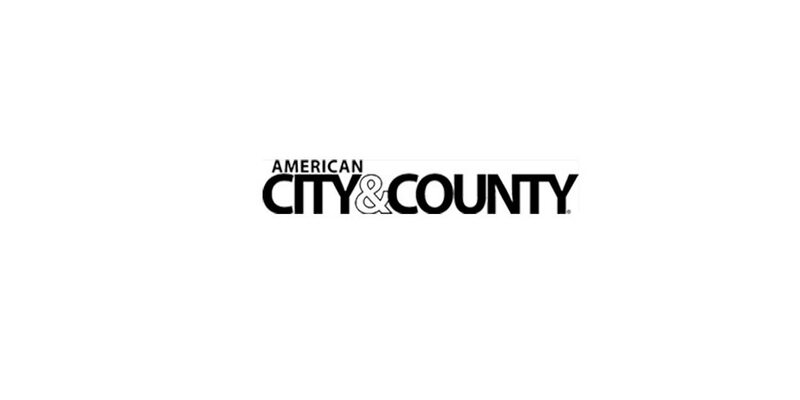 This link takes you to our ranking of top 10 stories that appeared in American City & County in 2015. The ranking is based on number of page views per story at the AC&C site. Mark Amtower explored the AC&C top 10 stories list on his program on Federal News Radio, 1500 AM WTOP in Washington, D.C. Amtower has been called The Godfather of Government Marketing. He is a LinkedIn Black Belt and Amazon best-seller. The AC&C top stories program includes an interview with me and was broadcast on Monday, Jan 25. Go here to listen to the program. You can reach Amtower here.